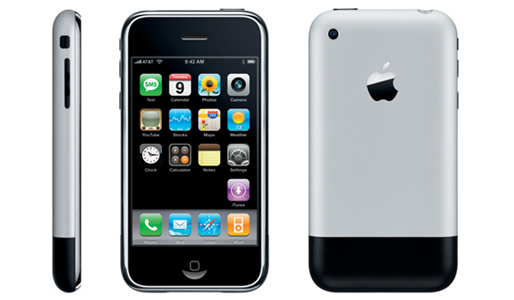 It’s hard to believe, but today Apple’s legendary smartphone turns seven years old. The phone which revolutionized smartphones and kickstarted the mobile revolution shipped with the simplest user interface imaginable, comprised of a grid of eye-candy icons. Anyone that could touch the icons could use the new handset. It had no physical keyboard to begin with, which at the time was something of a heresy. The hyped device sold its first million units in 74 days. It would go on to become the industry leader and cultural force, popularizing in just few short months the then nascent smartphone category outside the confines of boardrooms and high-level managers who were happy to dutifully type away their emails on the BlackBerry’s clickety-clack keyboard. It’s surreal to fathom that seven years have already passed since Steve Jobs took the stage at the January 2007 MacWorld Expo to announce the original iPhone. In a career-defining presentation that kept the audiences around the world captivated, Jobs sold us on key advantages of the Apple handset. The phone would lack a physical keyboard and would be built on the strong foundation of OS X, allowing it to run desktop-class applications. It would also put the Internet in the palm of your hand – the real desktop webpages, not the crippled WAP sites that were popular on phones at the time. 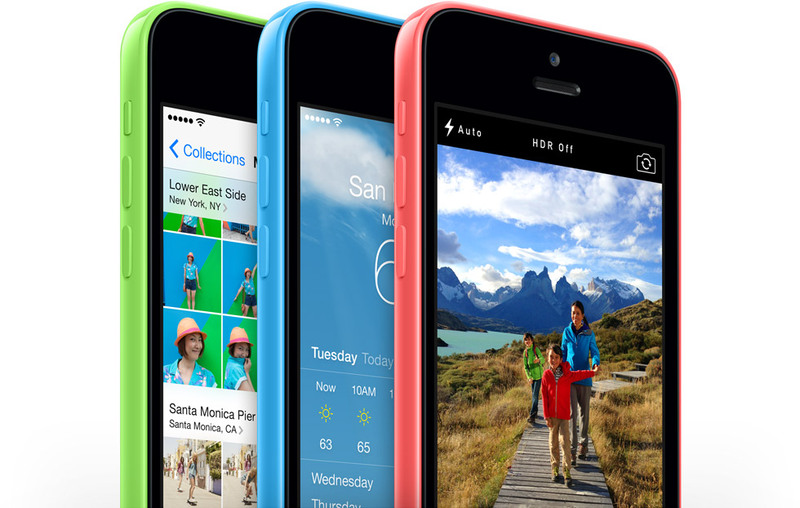 The original iPhone went on sale on June 29 following an unprecedented hype. Packing in a rather low-quality two-megapixel camera without optical zoom, flash, autofocus or video recording, and relying on the battery which lasted only a few hours – three hours with heavy use, if you were lucky – it wasn’t exactly the best phone in terms of hardware, but it wasn’t a slouch either, thanks to its speedy ARM-based processor. The original iPhone ran only stock apps because Steve Jobs thought opening the device up to developers would be a bad move. Immediately following its arrival, well-versed programmers and hackers started creating unofficial applications for it, in turn prompting Apple to allow third-party web apps on the device. It so happened that the general public and developers responded to web apps with a resounding ‘meh’. As a side-effect of Apple’s tough stance on native apps, jailbreaking was born out of protest. The iPhone 3G arrived the following year and it brought faster 3G networking and cost “half the price” as it was offered on contract. Hardware aside, it introduced the world to the App Store as Apple relented and opened up the handset to developers who would go on to create more than 1.2 million applications for it. The importance of this decision can’t be overstated: it was another life-changing event as the iPhone went from being three devices in one – Apple’s original pitch framed it as a phone, a widescreen iPod with touch controls and an Internet communicator – to becoming a camera in your pocket, a GPS tracker, a fitness trainer and just about anything you desire, as long as there was an app for that. 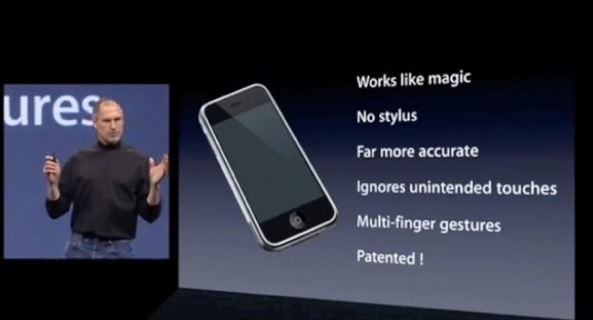 The iPhone 3Gs was introduced at the WWDC in June of 2009. It brought video recording and was twice as fast, which would become Apple’s mantra for the ensuing models. It bumped up the camera resolution to a bearable 3.2 megapixels and added support for a speedier 7.2Mbps 3G HSDPA downloading. 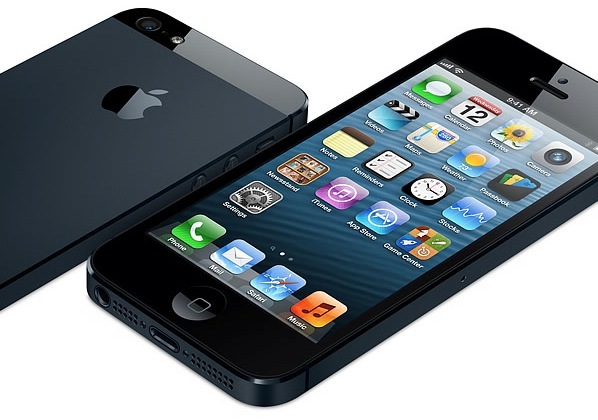 The iPhone 3GS was immensely popular: it continued in production until September 2012 when the iPhone 5 was announced. The iPhone 4 was introduced on June 7, 2010 following the Gizmodo leak, boasting a sharp 326ppi Retina display, a higher-resolution five-megapixel camera and an Apple-designed A4 chip which had previously debuted on the original iPad a few months earlier. Its all-new design sandwiched the device between a pair of chemically strengthened aluminosilicate glass plates, prompting Steve Jobs to proudly bill it as the thinnest smartphone in the world at the time. Perhaps most controversially, it sported the beautifully done stainless steel band which ran around the edges of the device. Actually part of a sophisticated antenna system, the engineering feat resulted in Antennagate – the remarkably sensationalist controversy fed on the discovery that touching a gap in the band would cause signal attenuation. 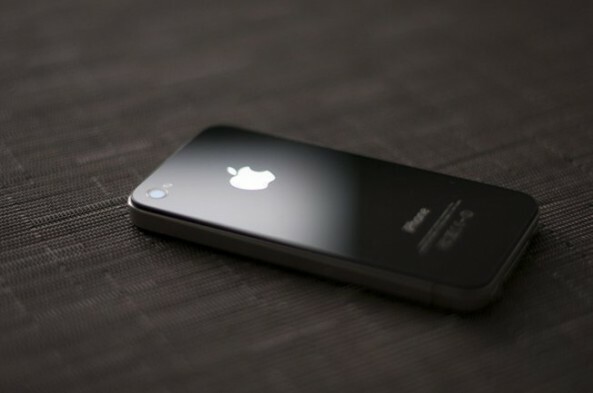 The iPhone 4s came with Apple’s two times faster A5 chip, an eight-megapixel camera with 1080p video recording and an exclusive software feature: a breakthrough personal assistant named Siri, decidedly another life-changing event. 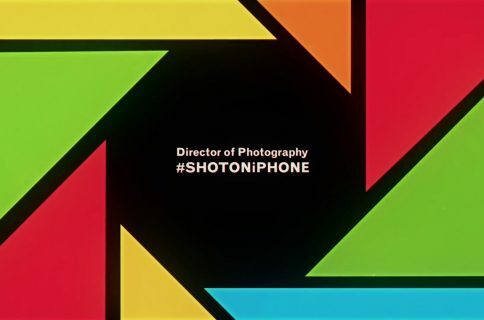 It was also the first iPhone to replace OmniVision cameras with Sony’s. 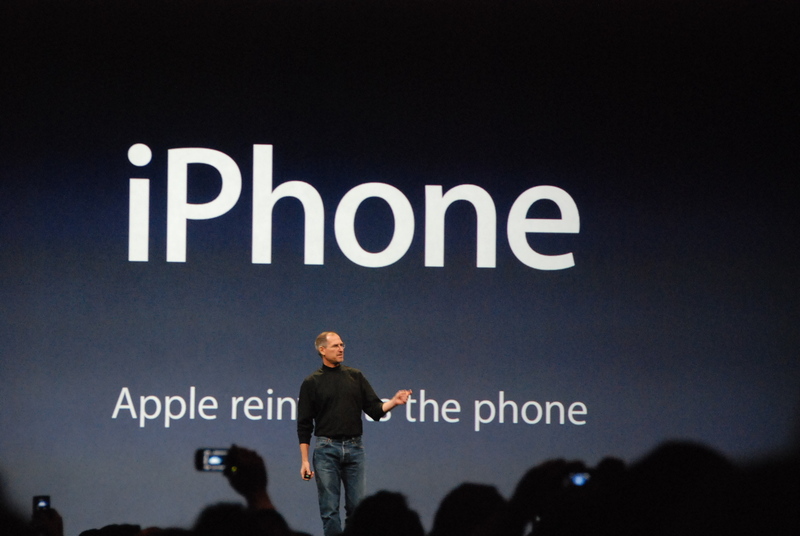 The phone was unveiled at a media event on October 4, 2011 by freshly minted CEO Tim Cook and his lieutenants. Steve Jobs was not in attendance as he was gravely ill and would pass away on the following day. The iPhone 5 was introduced in September of 2012 as the first iPhone with a taller four-inch screen rocking a nearly 16:9 aspect ratio. It was Apple’s response to the growing popularity of jumbo-sized Android phones as increasing the screen from 3.5 to four inches diagonally didn’t sacrifice the firm’s unwavering principle of one-handed use. 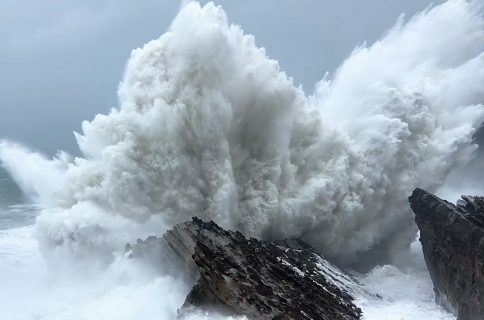 Powered by Apple’s two times faster A6 chip and including a Sony-made eight megapixel camera, the iPhone 5 famously phased out the decade-old 30-pin Dock connector in favor of Lightning, a new I/O standard on iOS devices. It finally brought support for ultra-fast LTE networking and rehashed the iPhone 4 design by replacing the back glass with a two-tone aluminum plate. Speaking of which, its aluminum-based body was thinner and lighter than previous models. The iPhone 5s arrived last September and revolutionized fingerprint scanning on a mobile device with the Touch ID sensor embedded right into the handset’s iconic Home button. Apple’s fingerprint scanning implementation called for protecting the Home button with sapphire crystal, similar to the sapphire-strenthened iSight camera lens on the back. 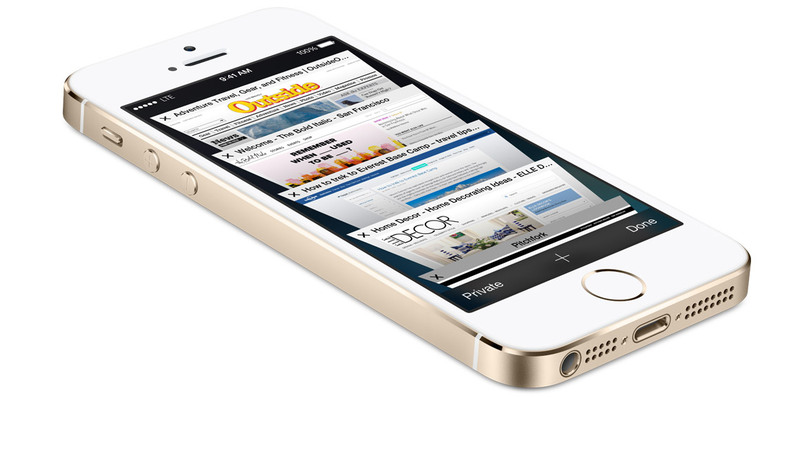 The iPhone 5s wooed celebrities and wannabe with its gold finish. More importantly, it leapfrogged competition with the first 64-bit processor on a mobile device – Apple’s in-house designed A7 chip – and the first 64-bit optimized mobile operating system. I’m not mentioning Apple’s unapologetically plastic handset in this timeline because it’s basically a previous-generation iPhone repackaged inside a plastic shell rather than a brand new iPhone model. Here’s a nice seven-minute look back at the seven generations of the iPhone by YouTuber PhoneDog. There were, of course, touch-enabled phones before the iPhone but those were few and far between. Prior to the iPhone, for example, my experience with touch handsets was one of a terrible disappointment. I’ve tried LG’s Prada and a few other devices and they all lacked the iPhone’s immediacy. I don’t think I’ll ever forget holding the original iPhone in my hand for the very first time. It was a life-changing event and I vividly remember being taken aback by the responsiveness of its multitouch interface and gestures like pinch zoom. It was shockingly effective: you’d spread two fingers apart and a webpage or a photo would zoom in smoothly, Minority Report style. 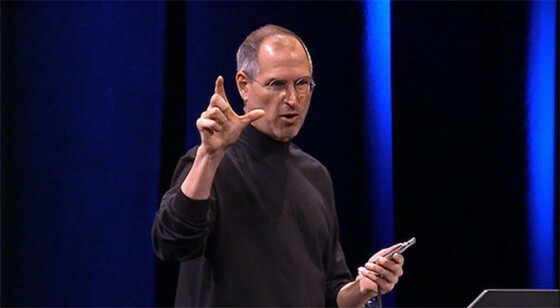 Steve Jobs understood that every millisecond counts and that any delay between touch events and actions breaks the touch paradigm – that’s why he demanded that the iPhone had a more expensive capacitive touchscreen protected by glass cover, as well as a speedy processor and graphics for stutter-free visuals. It was such a refreshing change from the rest of the pack and it was amusing watching the industry take its time abandoning resistive touchscreen that felt desperately cheap and had to be pressed, not touched. Those characteristics gave the iPhone a premium feel and the handset became widely known from the onset for its top-notch multitouch implementation, responsiveness and smoothness of its user interface. To this date, this holds true. 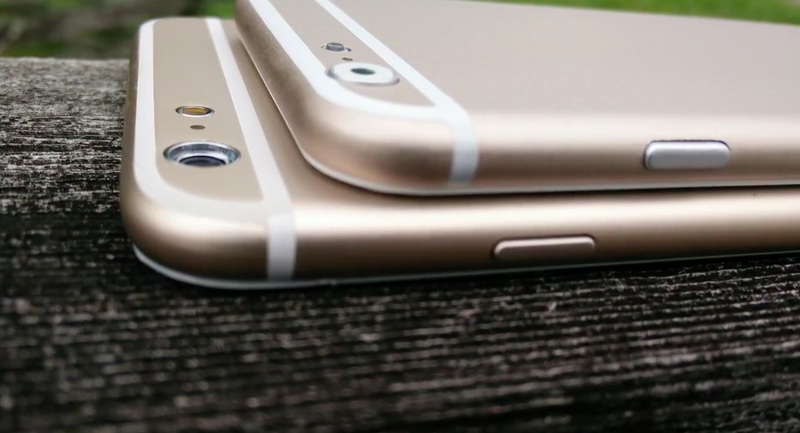 Only Apple knows what’s up next for the iPhone, but we still make educated guesses. All checks point to this year’s refresh focusing on screen size, with both 4.7 and 5.5-inch models said to be in tow. We don’t know whether or not the two models will pack in the same hardware and if the screen is going to be the only differentiator between the two – like the iPad Air and iPad mini with Retina display. 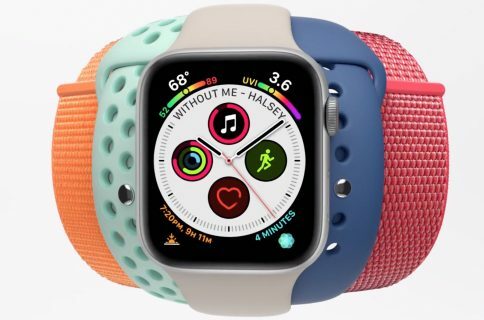 If the rumors are an indication, the bigger model could differentiate with several exclusive features such as an 128GB storage option, an improved camera with optical image stabilization, an ultra-sharp screen at 2K resolution and multiple new sensors for measuring air pressure, temperature and humidity. One thing is certain: Apple will continue to relentlessly iterate the iPhone – with nearly 70 percent of its revenue attributed to iPhone sales, you can bet the Cupertino firm will continue pouring its best innovation into its pocket computer which happens to make phone calls, too. I want to hear your iPhone stories. Do you remember holding it for the first time in your hand? What were your thoughts after spending the first few minutes with it? Did it strike you as a game-changing device, or were you unimpressed?